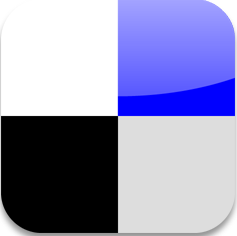 Reliance Communication has Launched its NEW 3G tab V9A in India at Rs. 14,999/- only. 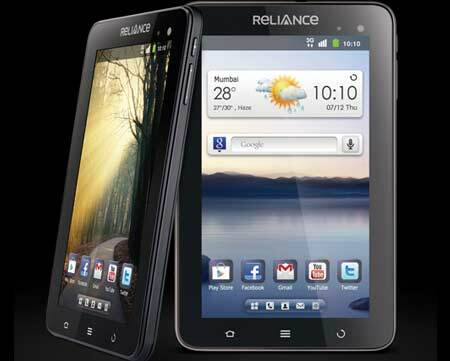 This Reliance 3G tab comes with improved features such as more powerfull processor, much better screen resolution etc. The Newly Reliance 3G Tab V9A works on Android 2.3.6 Gingerbread Operating system powered by 1.4 Ghz processor and 512MB RAM. Reliance 3G tab also have 3MP rear camera along with front VGA camera for video calling. 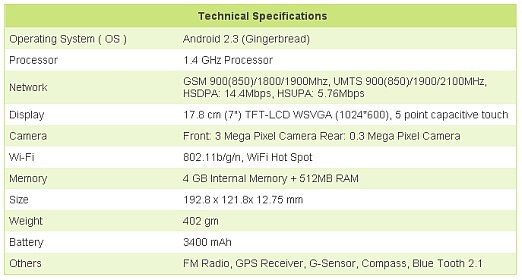 See full specifications listed below and clear your all doubts.